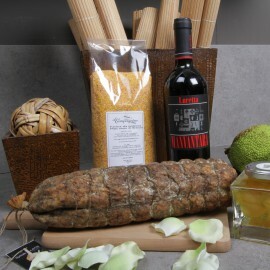 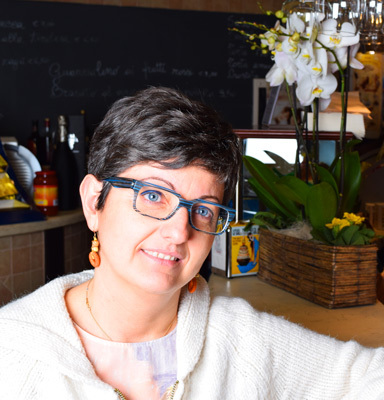 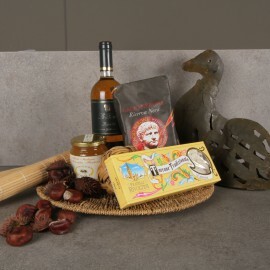 Probably born from the need to preserve fruit, this exquisite preparation came to us through the centuries and had the honour to be present on the boards of Lombardia with the countryman Nougat, becoming indispensable. 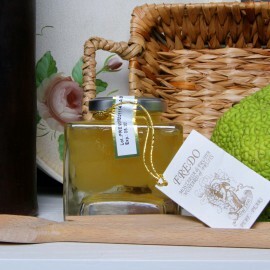 Exotic mustard perfect to serve and to give as gifts. 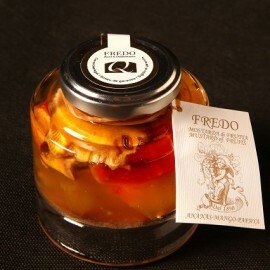 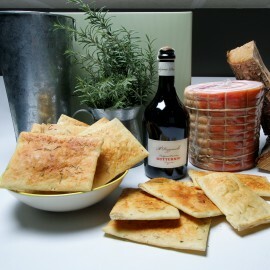 Classic apricot mostarda, perfect to serve and to give as gifts. 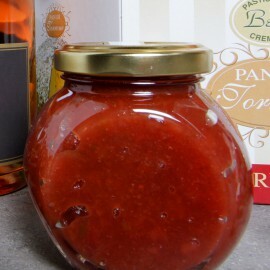 Classic Tomato Chutney, perfect to serve and to give as gifts. 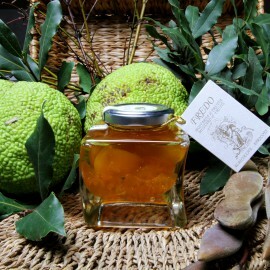 Classic citrus Chutney, perfect to serve and to give as gifts. 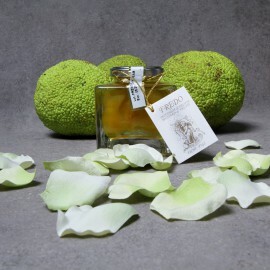 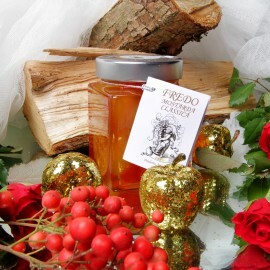 Classic PEAR mostarda, perfect to serve and to give as gifts. 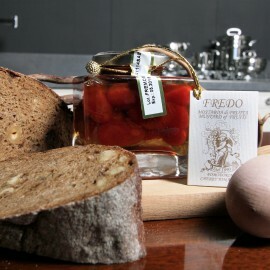 Classic fig mustard, perfect to serve and to give as gifts.